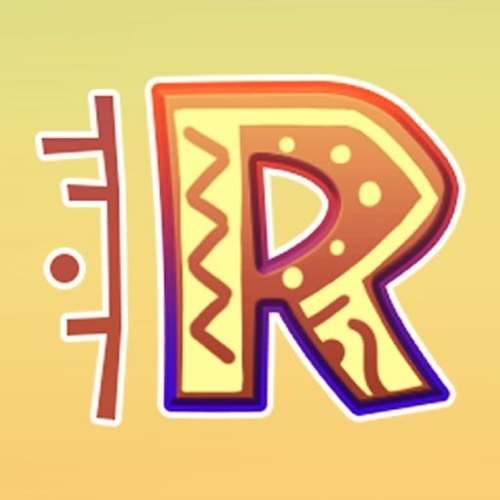 Rangi is a virtual reality adventure puzzle game exploring a vivid and colourful setting inspired by tribal art, ancient architecture, rhythmic music and African landscapes. Solve complex puzzles, explore hidden temples, escape deadly platforms and revel in the joy of flight as you restore the Musiki's stolen rhythms! Visit the official website at www.rangigame.com. Close your eyes. Find your courage. Search for the path through the doors of the temple. Discover lost secrets, perhaps even your own. Pause and meditate, but do not let the Matata's tricks deceive you. There is danger in their beauty and violence in their artifice. Let the Musiki be your guides, hear their song in the resonance of the world. If you are confused, do not be frustrated. The world is confusing. If you make mistakes, patiently correct them. There is no shame in learning from missteps. If you feel you can't go on, look around. Perhaps the Musiki are trying to show you something. Move like the wind, flow like the water, be as strong as the stone beneath your feet. You will find your way.